Poverty levels in Scotland are falling and are now lower than in the rest of the UK, a report has said. The Glasgow University study suggested it was because more Scots live in the socially-rented sector. Rents there have been pegged in recent years, whereas in England they are rising. 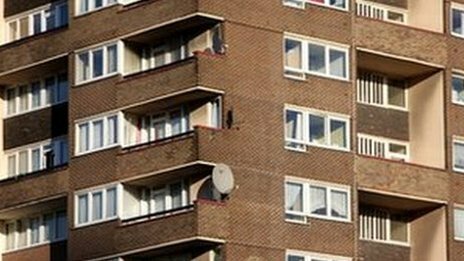 But another report has suggested an increasing proportion of those who are in poverty are living in private rented accommodation. 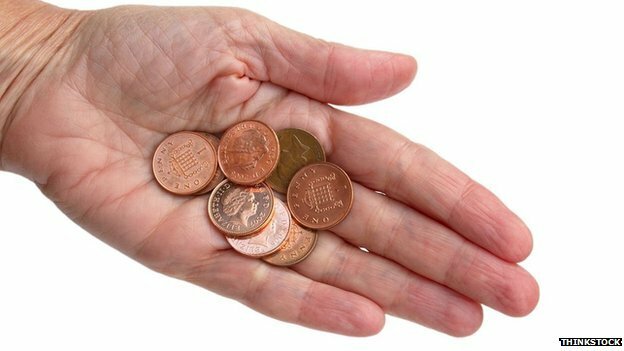 The report, Lower poverty in Scotland: pinning down the change,said the improvement in the Scottish poverty rate relative to that for the rest of the UK occurred after the year 2003-4. It pointed out in England, the government had encouraged social landlords to charge rents closer to market levels. The Scottish government has not pursued this policy, so rents have remained more affordable. The report suggested if the situation had not improved in Scotland about 200,000 more people would have been living below the poverty line. “The reduction in Scotland’s poverty rate is modest and comes at a time of great hardship for many families,” said the author, Nick Bailey, senior lecturer in Urban Studies. It said fewer people were now living in local authority or housing association accommodation – from 830,000 households in 1991 to 575,000 in 2013. At the same time households in privately rented homes had more than doubled from 137,000 to 325,000. JRF said about a third of these (120,000) were living in poverty. Tom MacInnes, co-author of the report, said: “Affordable housing, often social housing, has been key to tackling poverty in Scotland. “As the stock declines, low income families increasingly find themselves in more expensive, private rented accommodation. The publication of the reports came ahead of the 5th annual Scottish assembly for tackling poverty in Edinburgh, organised by JRF and the Poverty Alliance. A Scottish government spokesman said: “We welcome this study which shows that poverty rates in Scotland are lower than the rest of the UK. The spokesman said Housing Minister Margaret Burgess had announced that the Scottish government would amend the notice period for right-to-buy from three to two years after the date the bill receives Royal Assent. He added: “These measures will ensure that an additional 15,500 social homes are available for rent over a 10-year period and safeguard social housing stock for future generations.